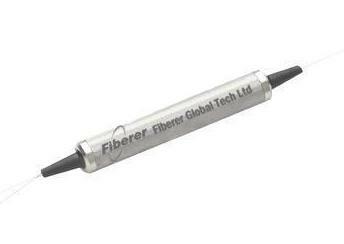 Fiberer 200GHz wavelength multiplexer utilizes thin film coating technology and proprietary design of non-flux metal bonding micro optics packaging to achieve optical add or drop at a ITU wavelength. It provides ITU channel center wavelength, low insertion loss, high channel isolation, wide pass band, low temperature sensitivity and epoxy free optical path . It can be used for wavelength add/drop in telecommunication network system. 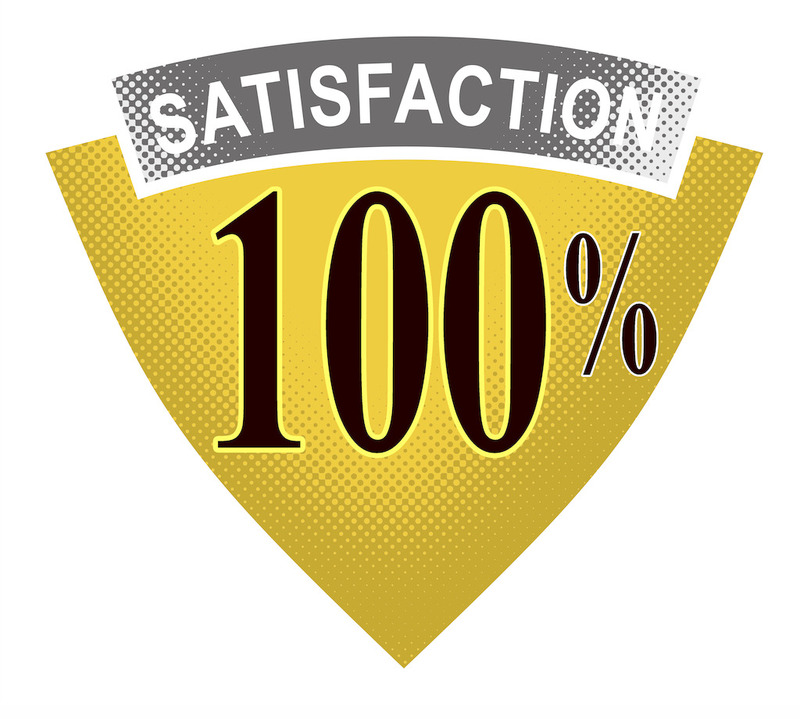 All Fiberer products are Telcordia qualification tested.